Hello friends! 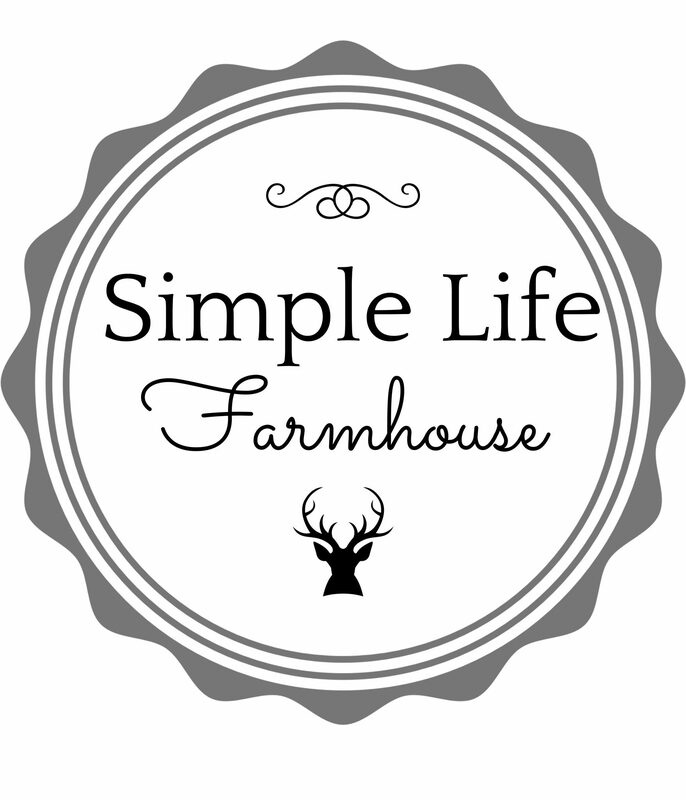 I am writing this post to let you all know that Simple Life Farmhouse will be changing directions, for now. I have been spending a lot of time with my Instagram home decor community, and I am just really in love with this platform as a way to share my home decor photos and ideas with you. I am able to post more frequently, as it really fits better with my life style and time constraints as of now. With that said, I appreciate so much that you have followed me so far, and I hope you will continue to follow Simple Life Farmhouse on Instagram here. I am not saying I will not come back to blogging, it’s just I am finding this particular platform more satisfying and supportive at this time. I am able to communicate with followers and answer questions more quickly as well. Thanks so much for your support and I hope to see you over at my Instagram account!